On leads in meadow area but not in formal gardens. 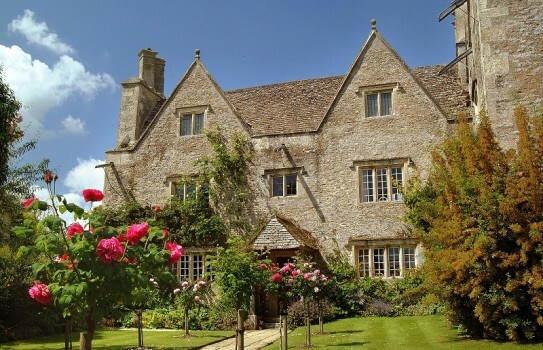 Kelmscott Manor - the inspirational home of William Morris, father of the Arts & Crafts movement. 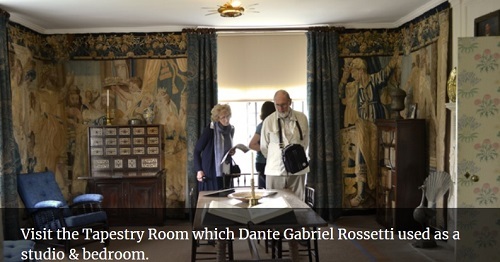 After William's death in 1896, his wife, Jane, purchased the house and daughter, May, lived at the Manor until 1938. Overtime the gardens were lost but has now been recreated using black and white photos from the period and many of the plants which William loved and from which many of his designs came. 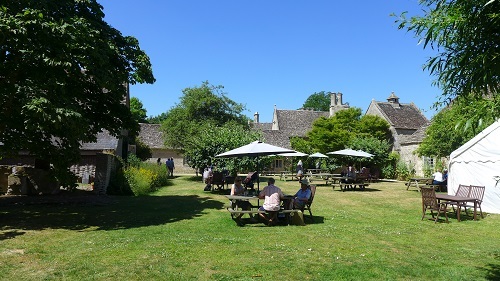 The front garden is laid out from the drawing of the frontispiece of Morris's most famous book 'News from Nowhere' while the back garden is dominated by a large Mulberry tree which has been here since 1921. 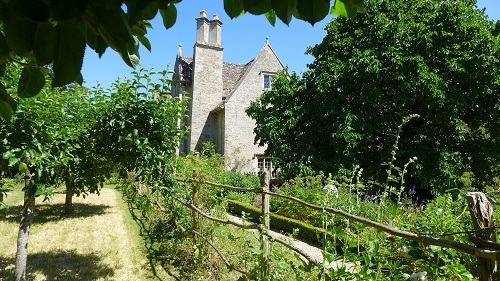 There is also a small orchard with various apple trees and a large meadow at the back of the manor. 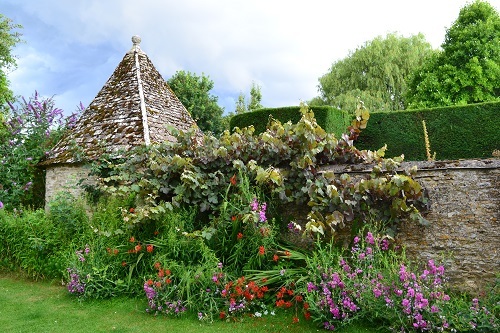 Within the estate are the original farm barns and a dovecote as well as a stream. The River Thames is only a few minutes' walk from the Manor gates. 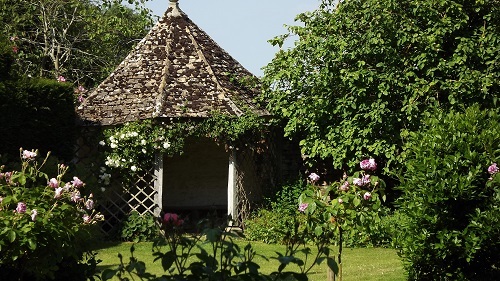 Kelmscott Manor and Garden Open April to October Wednesday and Saturday - For more information see our website. 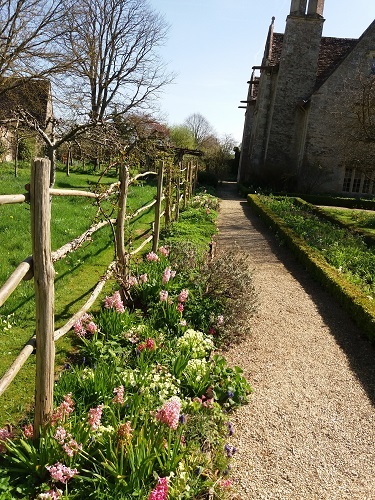 Step free access to tearoom, shop, gardens and ground floor rooms of the Manor house.